Stranded - Nowhere Alpha Builds ready for release! You heard right, I upgraded the game to the latest version of the Unity Engine and spend the last week to fix some serious game-play bugs. 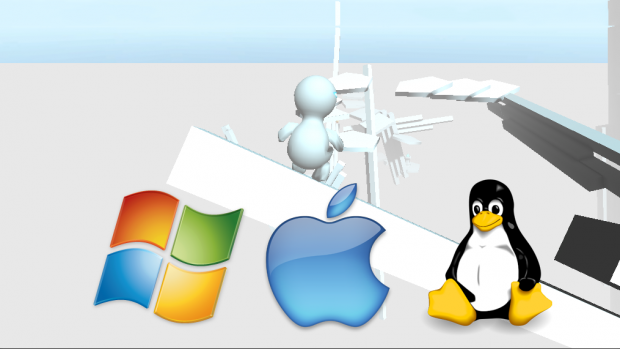 Now, the native clients for Windows x86 & x64 as well as Mac OS X as well as Linux x86 & x64 are ready for our first alpha release. I am now spending my time to fine tune and balance the game while working together with the nice people from Desura to get the alpha released! Currently discussion whether to release the proof of concept demo or to continue development without an early preview release. Join the discussion! The game is on it's way to release it's first Alpha! We will try to get the game on Desura this Christmas, so you can help to alpha fund the game! Bright day, bright idea! Game's Intro Sequence finished! Voice Casting started at VAA! Savegame System - Level 3 - Respawn System - Controller Changes etc. 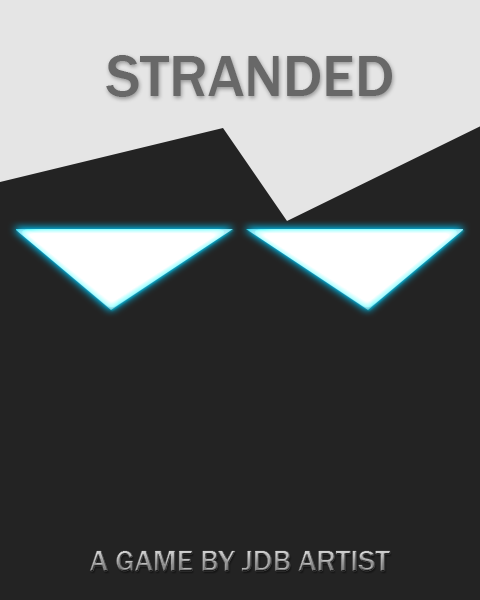 So is Stranded finished yet or can I not download it yet? The game is not yet finished. The Design has changed a lot since the last update. Of course!^^ The game will be published on Android, Linux, Mac and Windows platforms. We are currently focusing on the Mac & Windows versions of the game. After the initial release we will focus on the Android & Linux version. Well the game as it is would be playable on iOS out of the box. However it would require me to buy the Unity iOS license (400$)+ 99$/year. Will there be any puzzle solving and what abilities do you plan on giving the player? Sure, there will be puzzle solving, regarding abilities for our player, I am open for any ideas, for now I plan to give him abilities based on his purpose. The player's purpose is to fill the world with life again, so one of his abilities will be to use blue crystals to restore water fountains etc. and once has restored the water/energy level he can use green crystals to restore nature. But this is just the concept. For now I am concentrating on getting the character setup (animation, camera etc.) done! You have to have abilities that helps the player solve the puzzels, meditate on that and see what comes up. Also read up on Ubisofts From Dust, its an amazing puzzel game mayb you can get some inspiration from that. Good luck in your development, Ill check back regularly. Thanks for the tips! I will check out From Dust and see how it might inspire me. Who of you played #BattleForge? I admit I approached @remedygames @QuantumBreak with the stance: They should have done Alan Wake 2, that's what they should have done!